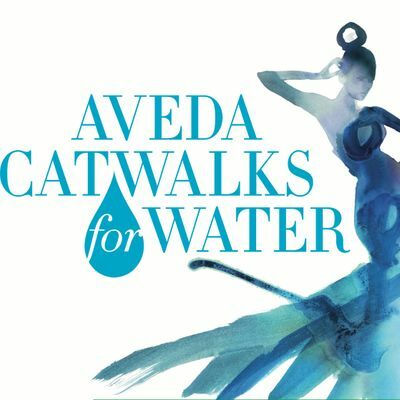 Every year Aveda celebrates Earth month to raise awareness of an important global environment issue, clean water. 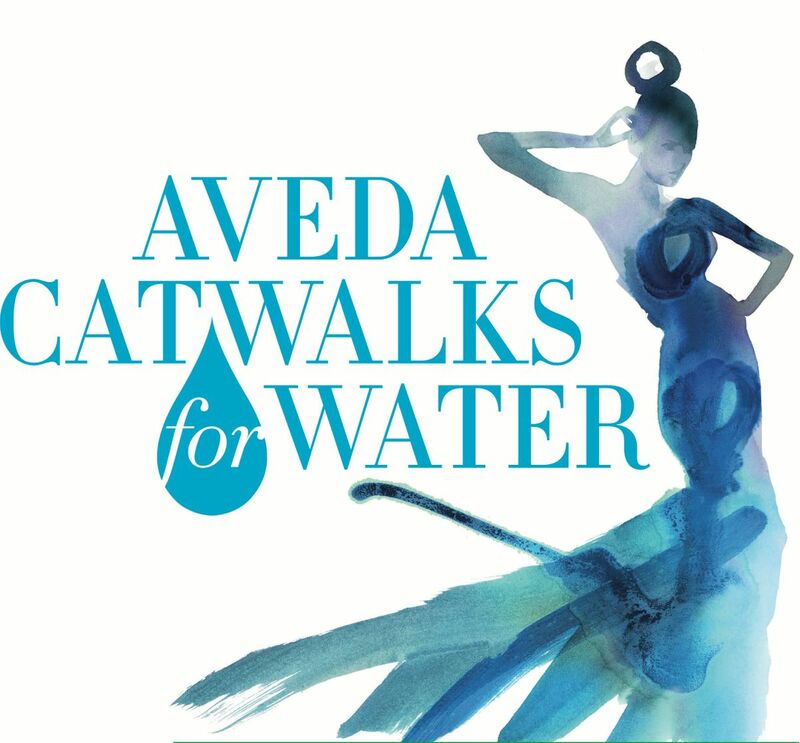 One of the ways we achieve this is by hosting Catwalks for Water, an annual green carpet event during which local Aveda salons and the O'Briens Aveda Institute come together to raise money for Earth Month. Students and stylists will showcase their inspiration, creativity, and technical skills in hair, make-up and fashion. The fashion show will consist of students & stylists creating fashion looks using only recyclable materials. Last year's event featured hair color tube box bodices, newspaper pants, and paper plate dresses! One of the wonderful things about Catwalks for Water is that we strive to fund the event entirely by donations from community-minded businesses and people. All proceeds from ticket sales and raffles will go directly to the Lake Champlain Committee, an organization dedicated to protecting Lake Champlain's health and accessibility. Children under 12 admitted free. Must be accompanied by parent/guardian.